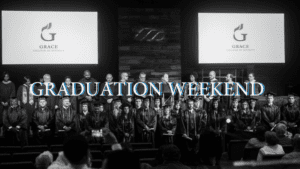 GCD was pleased to mark our fifteenth commencement ceremony this past weekend, seeing more than 40 graduates take the stage to receive their formal acknowledgement of program completion. Family and friends were on-hand to share in this momentous occasion for our graduates. A sense of celebration and accomplishment was in the air as students received their symbolic degrees. The ceremony was held on Saturday, May 12, but the festivities began the night before in a special event for students who completed a program of studies at the Associate’s, Bachelor’s, or Master’s level. Leaders pray over graduate, Jaqueline Madden during our Chrio Convocation. The Chrio Convocation was held on Friday evening, May 11. 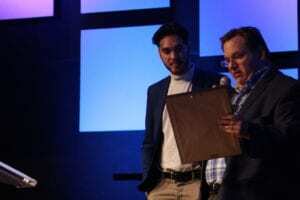 The title refers to the Greek word for anointing, and this service focused on recognizing student awards for academic accomplishment as well as a time of prayer and encouragement for attending graduates. In a touching conclusion, select family or friends gathered around each graduating student as prayer leaders asked for the blessing of the Lord to be poured out. 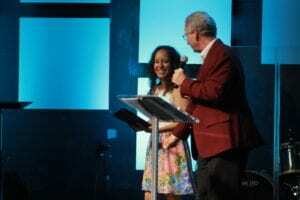 One graduate’s grandmother travelled from California to be present, and was bursting with smiles as she described her thankfulness to God for her granddaughter’s achievements. Graduation commencement featured a keynote message from Dr. Tracy Davis, President of Olivet University. 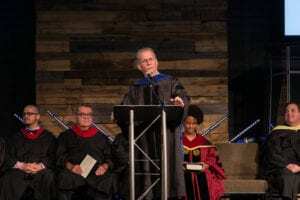 Dr. Davis’ main text was Philippians 2:12-13, from which came the encouragement for graduates to “work out” their salvation “with fear and trembling.” In an energetic manner, Dr. Davis echoed the Apostle Paul’s reminder that it is God who is at work in his children. 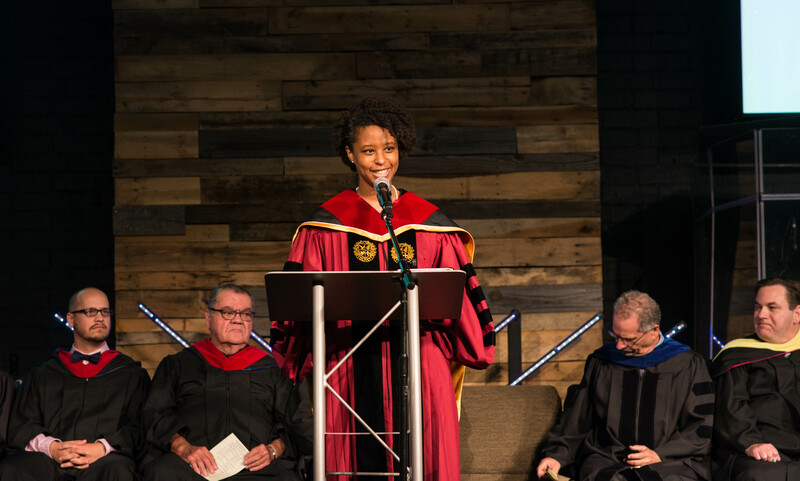 No matter what challenges the graduates may soon face, Dr. Davis assured them that their Father in heaven will be with them as they submit their hearts, minds, and souls to His work in their lives. Commencement also marked a time to honor distinguished efforts by GCD’s faculty. Dr. Steven Crowther, President of Grace College of Divinity, presented the Faculty of the Year award to Dr. Robert Clanton. Dr. Clanton has tirelessly taught GCD courses at the undergraduate and graduate levels, and has been instrumental in the expansion of GCD’s online learning to provide academic training for those called to serve in the advance of God’s Kindgom. 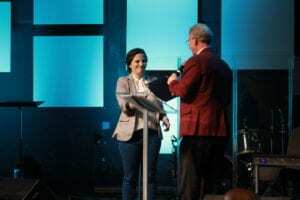 In a pre-recorded video acceptance speech, Dr. Clanton expressed his thankfulness for this award from his office at New Life Church in Monroe, LA. 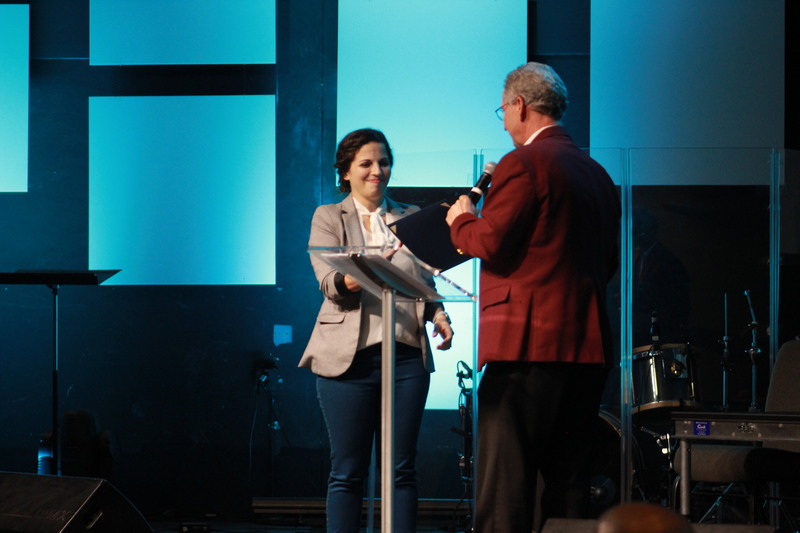 Some of GCD’s graduates have already been serving in active ministry roles. 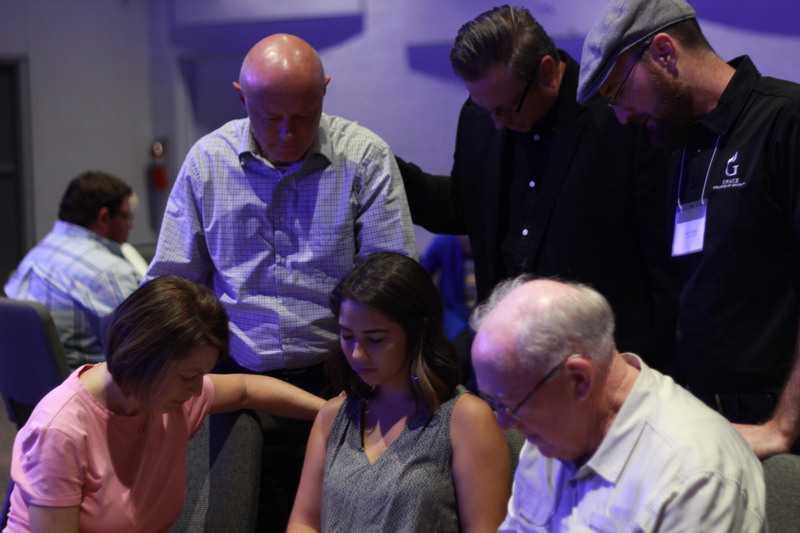 Others have already been accepted into GCD’s Master of Arts in Christian Leadership program or the Master of Divinity program. 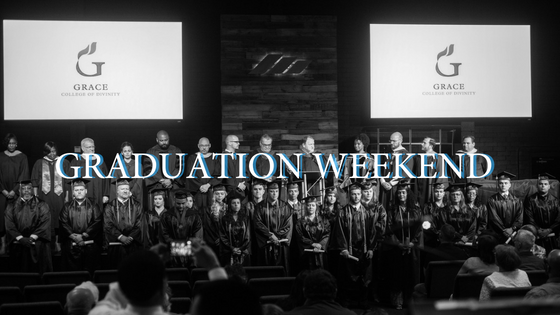 Whether continuing their academic studies or focusing on the next step of their calling, we are excited to see how our graduates will put to work the many lessons they have learned to lead well in their service to the Lord.